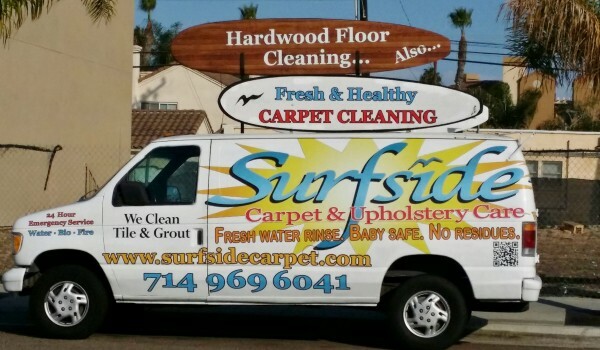 Surfside Carpet provides a wide array of services to those in Huntington Beach and throughout Orange County including carpet cleaning, water damage repair, upholstery and rug cleaning, hardwood floor cleaning, and much more! Whether you need pet odor stain removal or the carpet in your boat or yacht has become dirty and stained, trust our professionals for great results. Best carpet cleaning services: High traffic areas, dirt, stains from spills, pet urine – your life shows in your carpet. As one of the most reputable carpet cleaning companies in the area, you can rest assured of exceptional results. 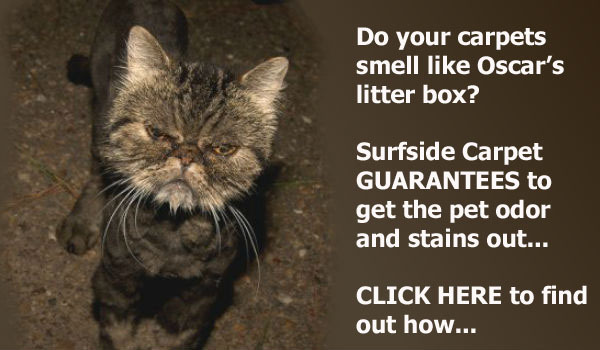 Pet urine odor & stain removal: A man’s best friend can be a carpet’s worst enemy! Our technique for treating pet urine stains and odor issues has been proven highly effective. These stains are unique and require a specific treatment process. Upholstery cleaning. 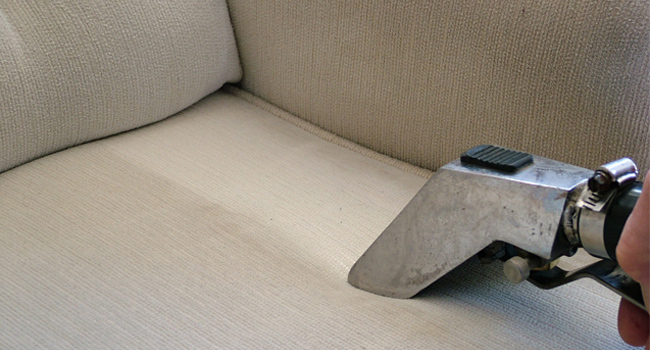 If your upholstered furniture is embarrassing or looks like it has seen better days, count on our upholstery cleaning process for spectacular results. Tile grout cleaning. Tile is beautiful, but can be tough to clean. The grout is even more difficult, as you no doubt already know. 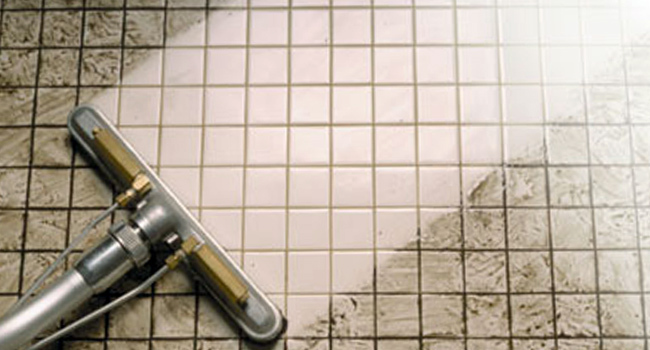 Our tile cleaning process will make you proud of your tile floors again. Rug cleaning. Oriental and other area rugs add texture and color to floors, however they can become an eyesore when dirty or soiled. When it comes to rug cleaning, no one rivals our results! Best hardwood floor cleaning. Hardwood floors are gorgeous, adding a warm, rich look to your home. 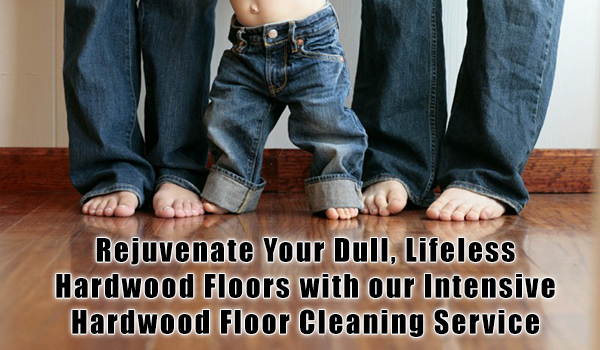 Cleaning them is another story; our hardwood floor cleaning services will restore the beauty and shine to your floors. Boat & yacht carpet and upholstery cleaning. Salt, mud, sand, and other debris can leave the carpet in your boat or yacht looking much older than it is, and it affects the appearance of your watercraft overall. Count on our boat upholstery and carpet cleaning service to bring back the like-new appearance! Water damage repair. Water, whether from a leak, rain, or flooding, is highly damaging to the structural integrity of your home and can result in the growth of mold and mildew. 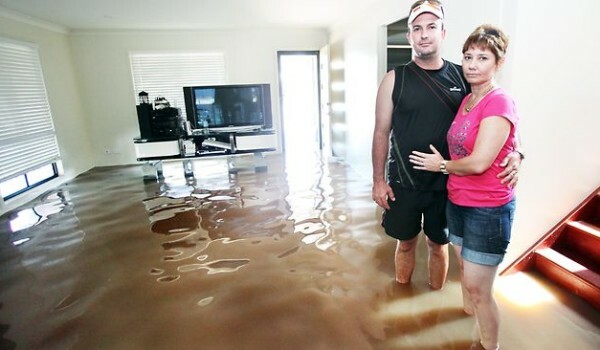 Our water damage repair services are second to none. Air duct cleaning. Air ducts become built up with dust, dirt, and other debris, impacting indoor air quality. Our air duct cleaning process will result in fresh, healthy air for your family. 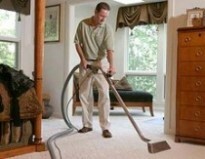 At Surfside Carpet we offer the best hardwood floor and carpet cleaning services in the industry. From upholstery, rugs, and air ducts to boat carpet, tiles, and pet odor stain removal, we succeed where others fail. If you are in the Huntington Beach area or anywhere in Orange County, contact us now for a free estimate at 714-969-6041. 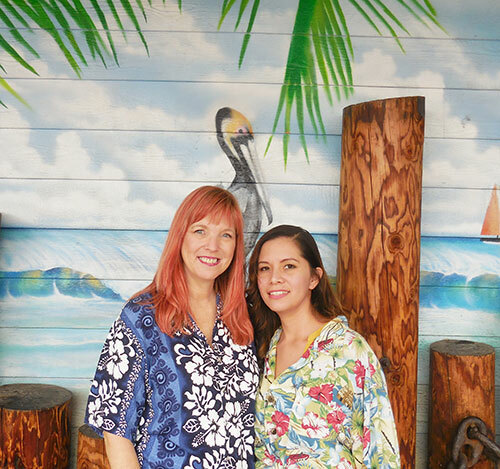 Please Ask About Our First Time Customer Discounts!